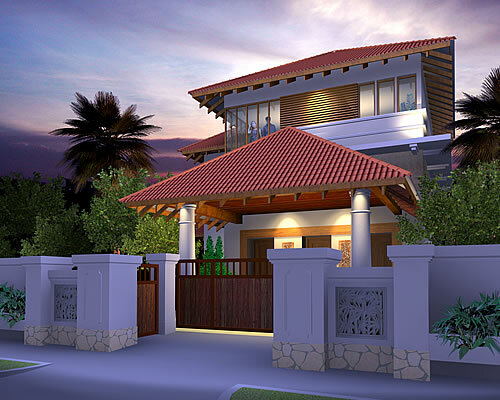 Every home with its own identity - underlined by our sensuous approach to design and execution. The best of what Meridian Homes® has to offer. Resort Homes® represents the best of what Meridian Homes® has to offer. An original trademarked concept of Meridian Homes®, it embodies the ideal balance between simplicity and sophistication, and is achieved through a careful mix of texture and form – including use of fabrics, artefacts and natural materials. 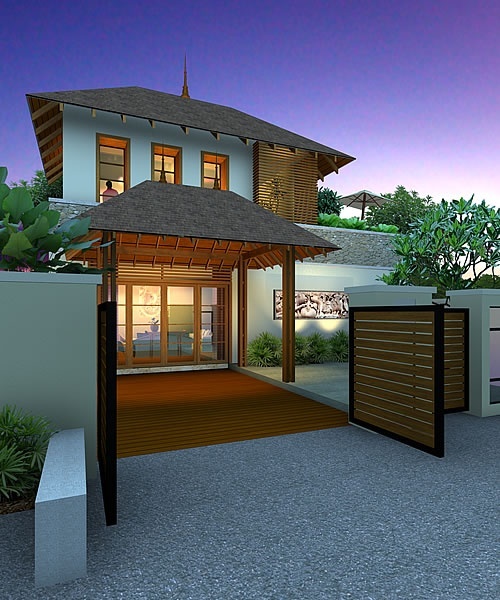 In many ways, the resort homes in Singapore are smaller-scale representations of the resort homes and small communities we build in Thailand. Drawing our inspiration from nature, Resort Homes® are lovely residences featuring a relaxed, laid-back charm, and fitted out with Meridian Homes® innovative proprietary systems and amenities, up-market materials and optional secondary systems ranging from ducted air-conditioning systems to integrated electronic lighting, and telephone and access systems. The hallmarks of a Resort Home® are the creative collaborations amongst design, nature and traditional materials, and the prodigious use of light and space. Paying careful attention to the tropical climate of the region, houses are built to allow the free flow of air through the rooms. Recessed boundary walls optimise the dynamism of showcased artefacts, whilst custom made and strategically placed light fittings and selected landscape add to the ambience of a luxurious home. As with all Meridian Homes®, the inspired designs are complemented by technical vigour in specification and construction. Although Resort Homes® are based on design-build templates, no two houses will be alike as each will embody the distinct features required by the homeowner. Every home will have its own identity – underlined by our sensuous approach to design and execution. 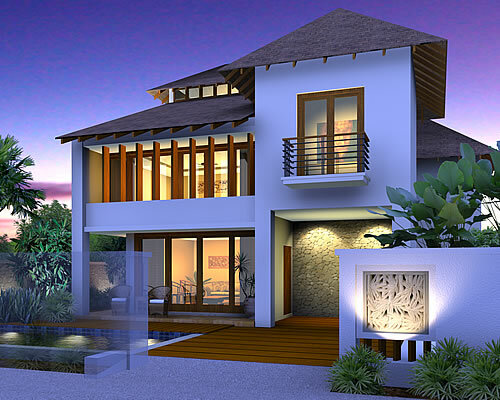 Several Resort Homes® models have made their mark overseas. 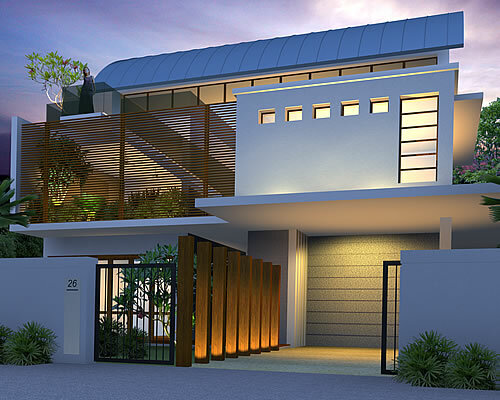 In Singapore, they have found a special niche on Sentosa island and in the Bukit Timah vicinity. 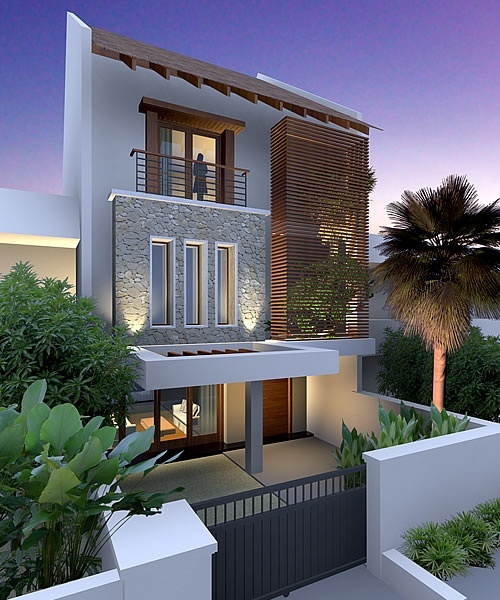 Ideal for multiple-generation families, with complete living facilities on two floors. 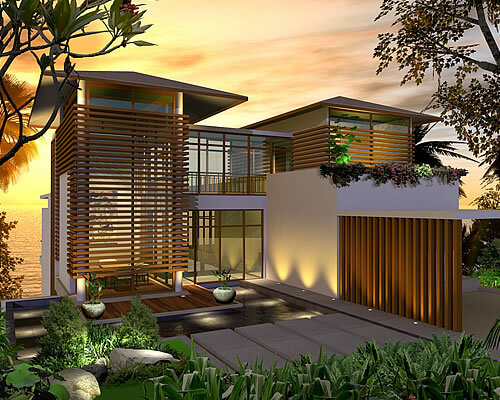 The facade of natural stone complements the glazed timber wall in this modern tropical concept. It is designed to optimise the play of spaces, and infuse the home with sufficient reflective spaces. 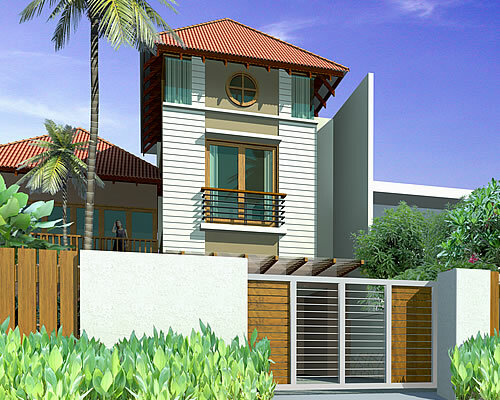 The strong Balinese influence is immediately apparently in the generous use of natural materials. 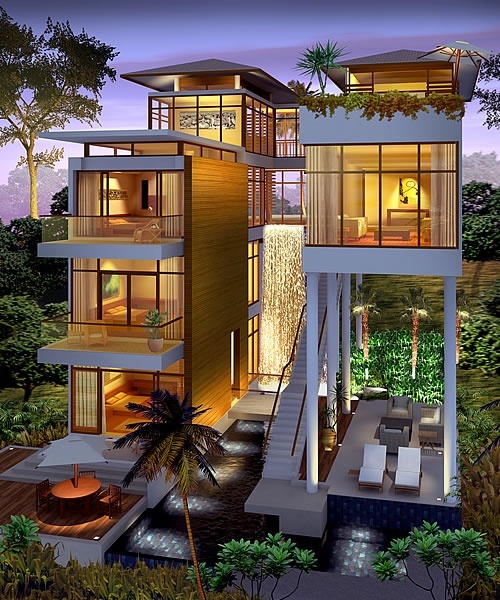 The layout is teased and treated with natural materials oozing with tropical allure. An upmarket look redolent of modern sophisticated chic, with overtures of the surreal. Glass panels encourage the seamless inflow of the natural surrounds whilst providing panoramic views. 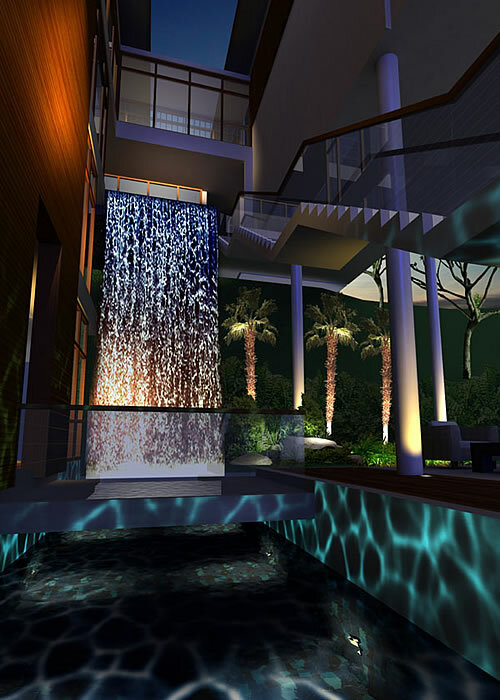 Expansive spaces, innovative design and ultra-modern fittings make this a one-of-a-kind property.